ANKAMA today announces that its hit MMORPG WAKFU is now available on Steam through a closed beta for English speaking countries. The access to the beta will be granted by redeeming a key given on Steam, selected websites and Ankama landing page. An in-game reward will be given to all the beta players for the official release that will take place in selected countries later this year. WAKFU is a tactical turn-based MMORPG developed by Ankama Games. Following the cataclysm of Ogrest’s Chaos, the World is in ruins. Everything needs to be restored, so whether you’re a fighter, a merchant, or a craftsman, in WAKFU, everything depends on you! The game experience is based on a unique political system where you can influence thousands of players by becoming a leading citizen of your nation and even have a political career as a governor. You also have an influence on the world’s ecosystem. 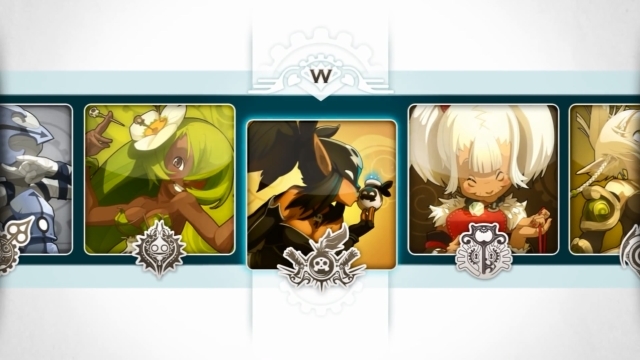 “Our ambition is to bring WAKFU to players around the world by allowing them to play the game on the platform that they prefer. Releasing WAKFU on Steam follows this strategy, first with English speaking countries then extending it to other countries” says Olivier Comte, Managing Director and Chief Operating Officer at Ankama. Vindictus has teamed up with Twitch to host the "Stream That Vindi" event. Plays.tv has partnered with Wargaming, to become the official video capture solution for World of Tanks eSports. There are a few tropes in sci-fi when it comes to robots and humans. Robots are unfeeling; humans are emotional.